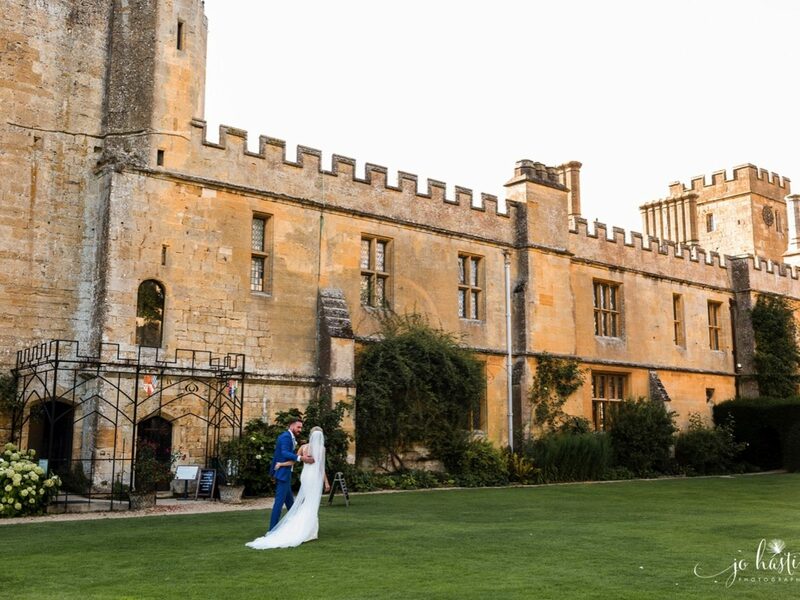 Nestled in the heart of the Cotswold Hills, Sudeley Castle is a truly unique venue, with a rich history and more than 1,200 acres of grounds. 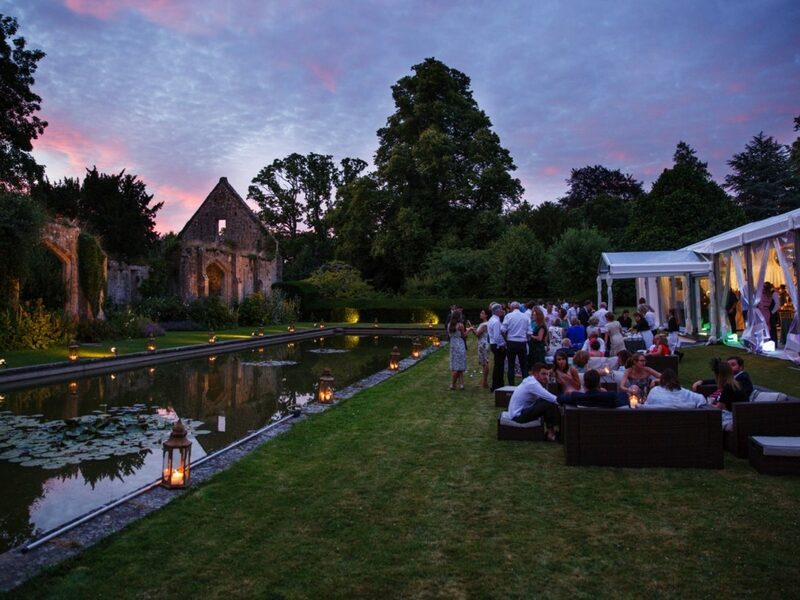 Romantic ruins and award-winning gardens create a beautiful, dramatic backdrop to your wedding. 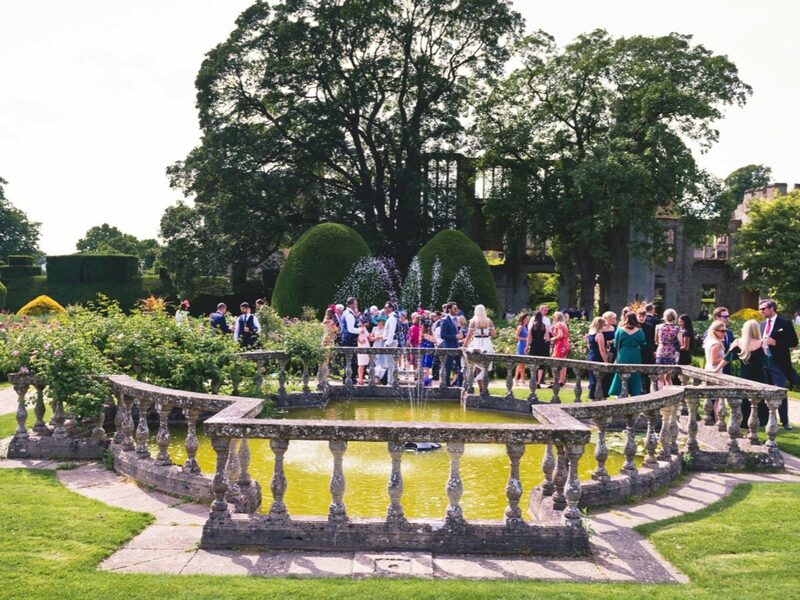 The lives of Kings, Queens and noblemen have intertwined with Sudeley Castle through the ages, so where better to create your own history. 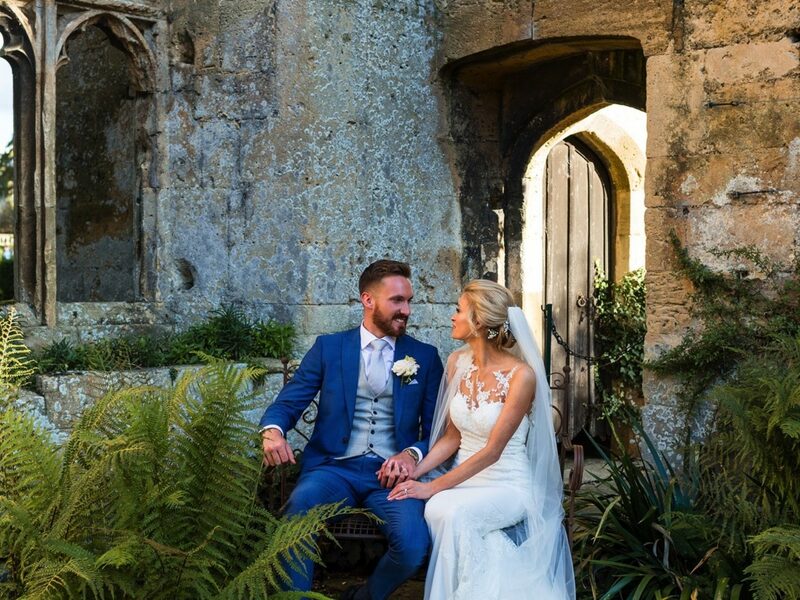 Become part of our story, sharing this breath-taking and historic castle on the most magical and memorable day of your life. 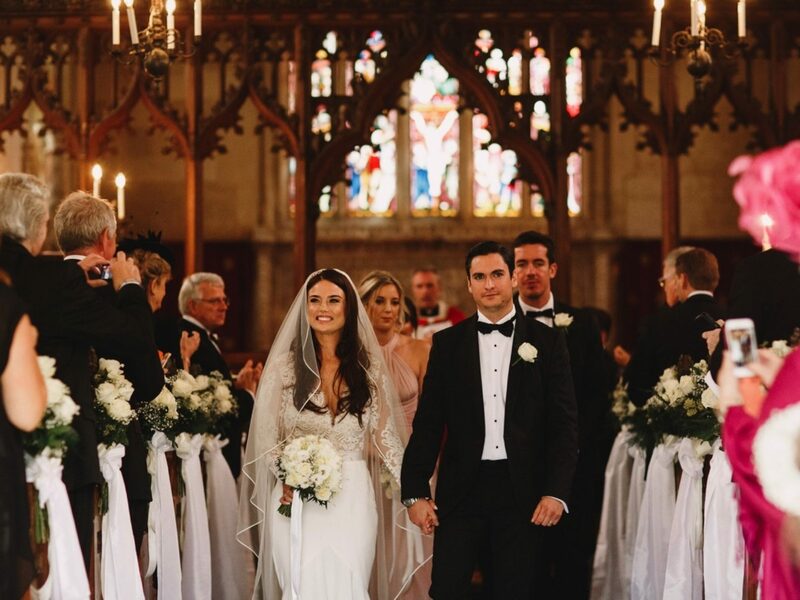 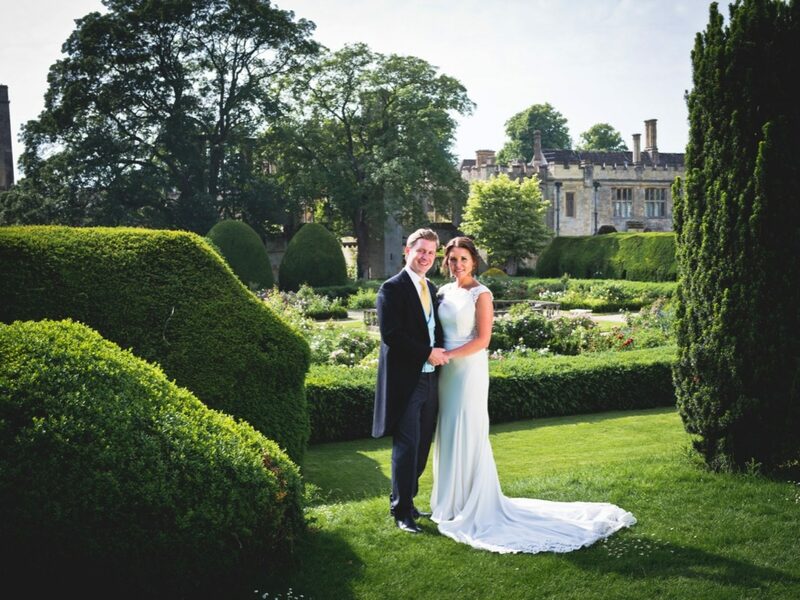 Sudeley Castle offers a stylish, elegant and versatile venue - whatever the theme or size of your special day, you can be assured of a bespoke service in a remarkable setting. 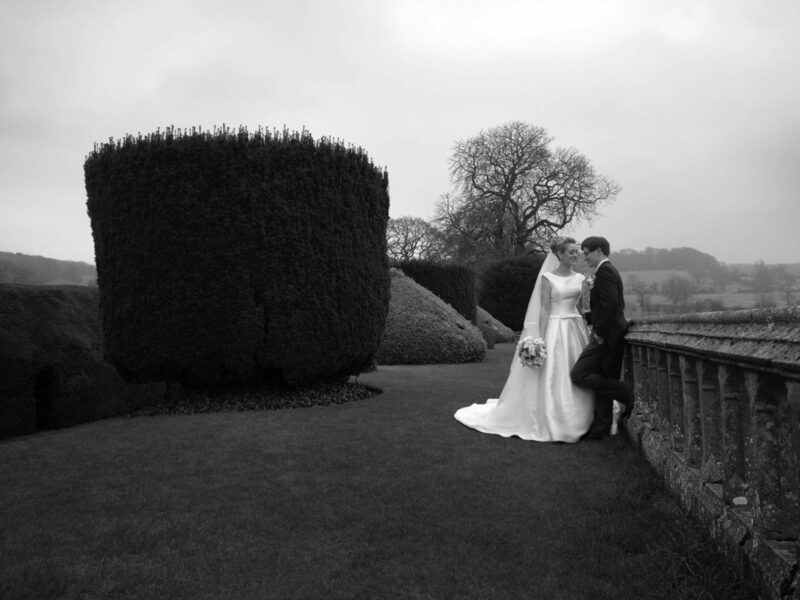 Our years of expertise and attention to detail make us the number one choice for couples looking for a castle wedding. 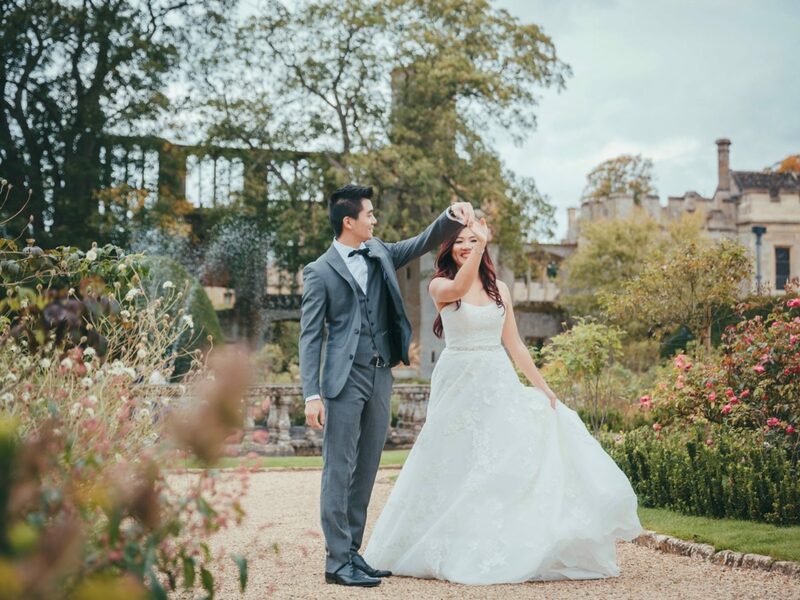 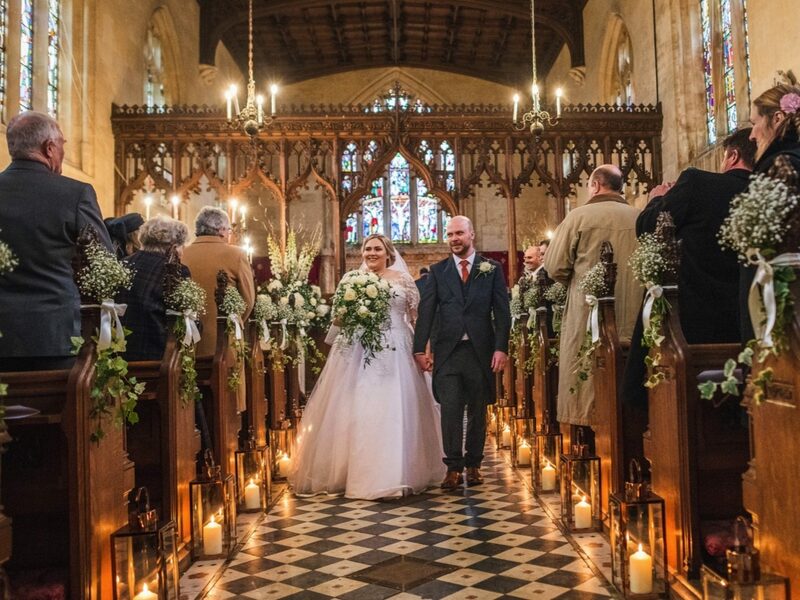 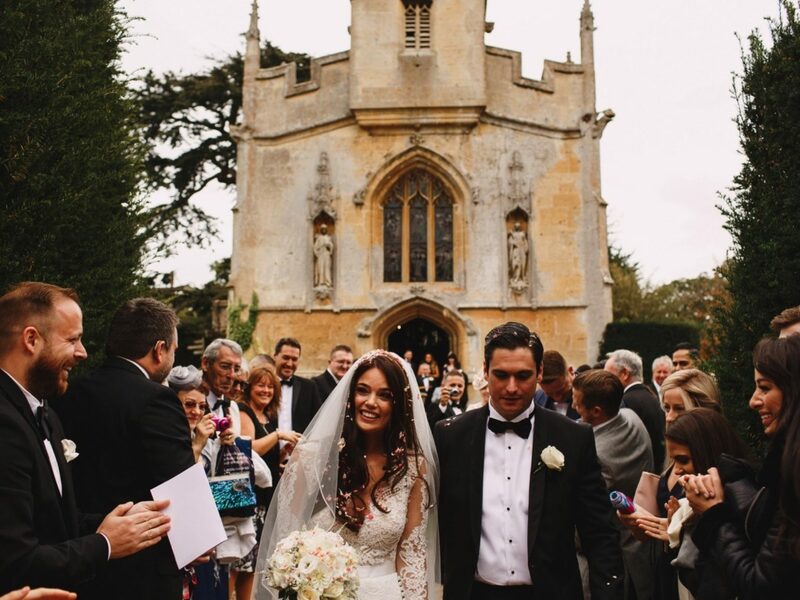 Each and every wedding at Sudeley Castle is unique, and we listen, advise and work with you to create your dream wedding. 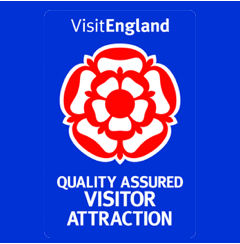 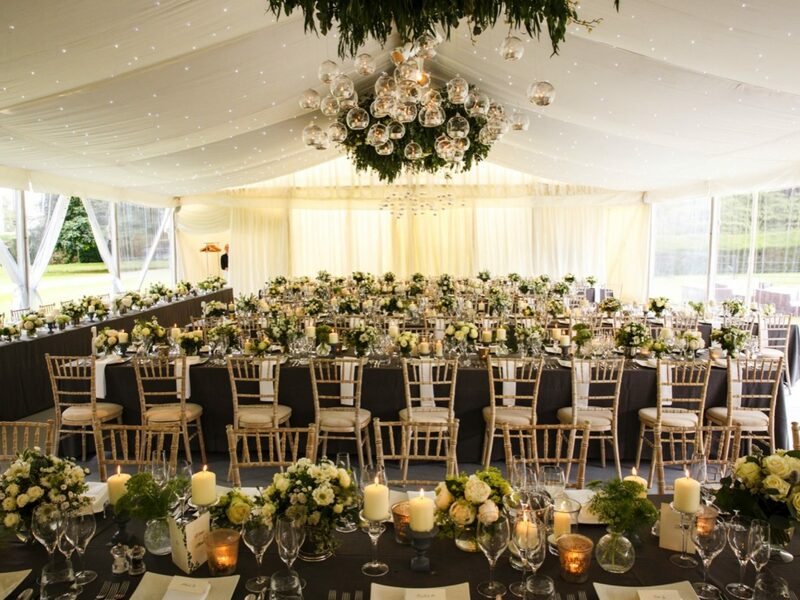 Our recommended suppliers provide a truly personal service to all our clients. 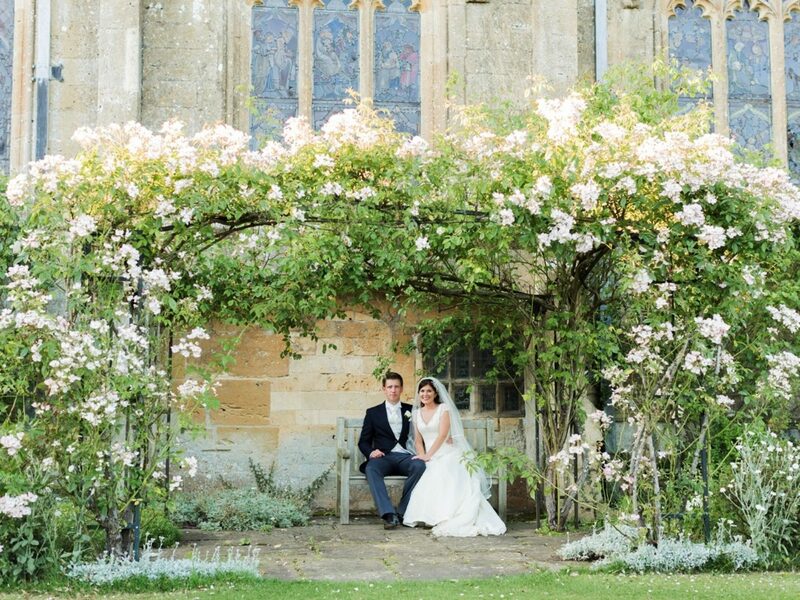 The beauty and history of Sudeley Castle, combined with its unique setting, makes it one of the best and most idyllic Cotswold wedding venues. 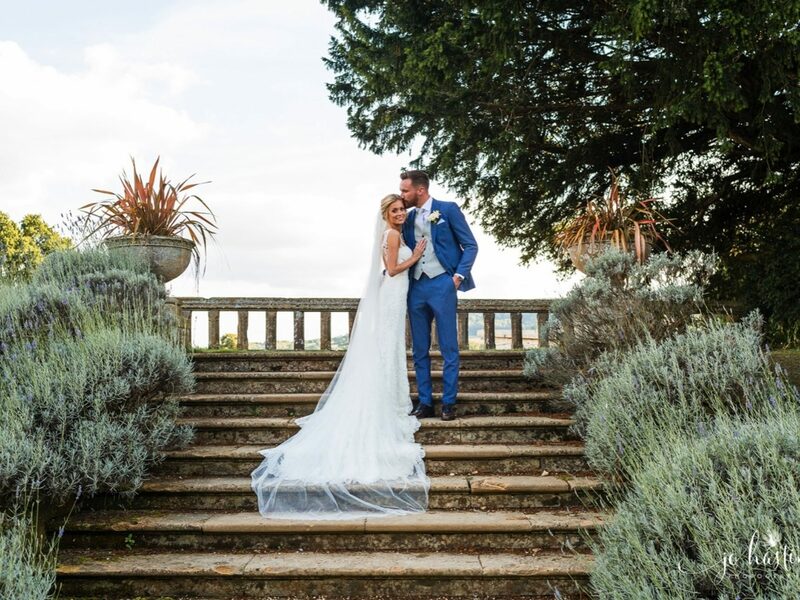 There are a number of locations within our beautiful grounds in which your wedding can be hosted, and countless photo opportunities. 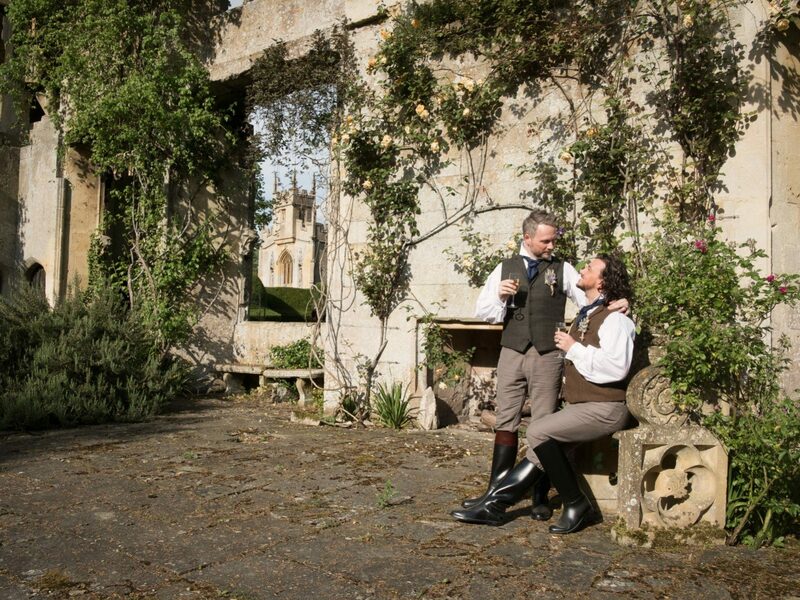 The romantic and picturesque castle ruins offer a particularly striking backdrop. 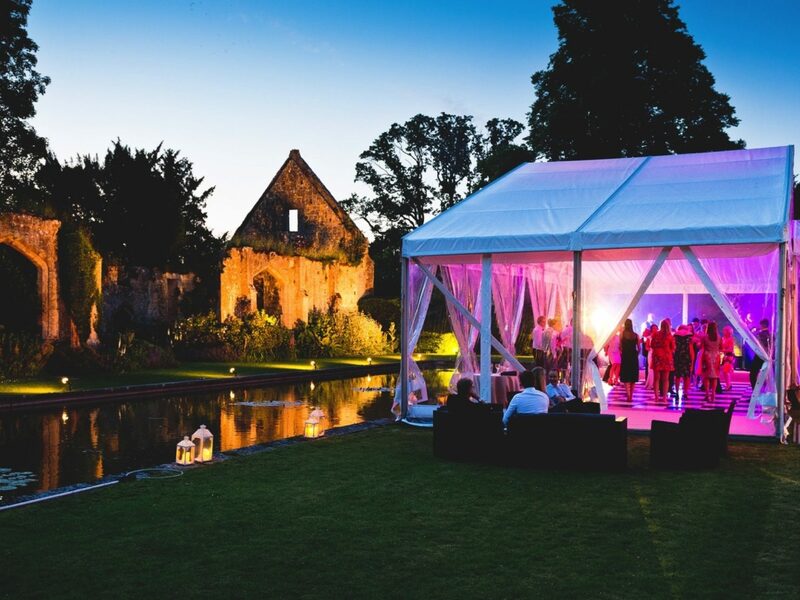 Marquees for up to 600 people can be positioned on the lawns surrounding the castle. 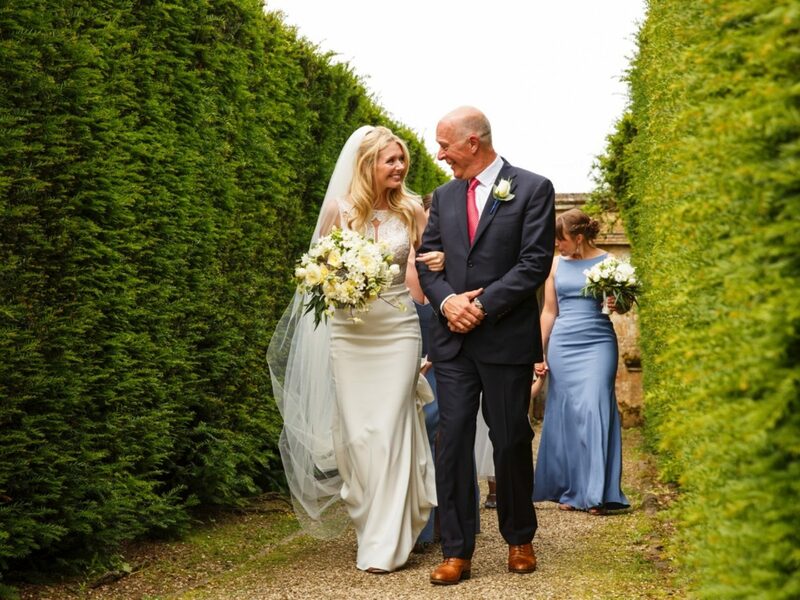 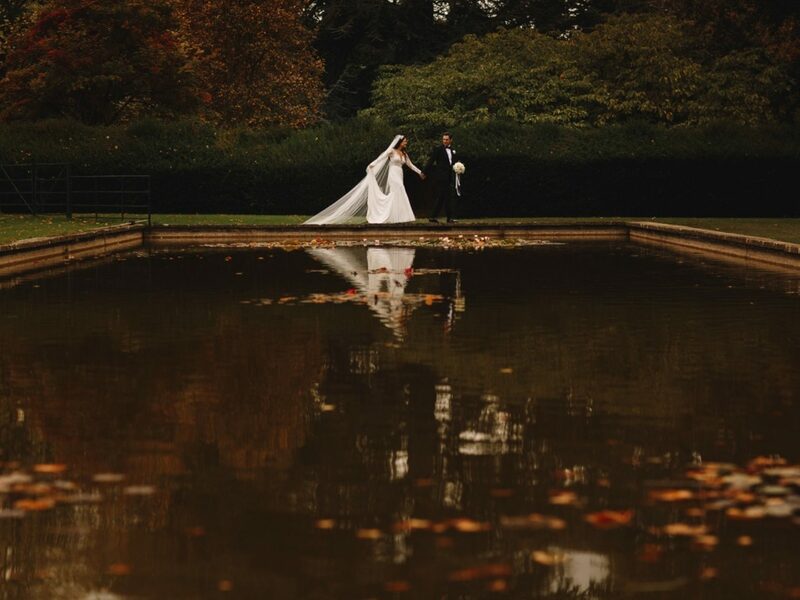 Following your ceremony, enjoy your drinks reception in the formal Queens’ Garden or from your marquee overlooking the water lilies on the carp pond. 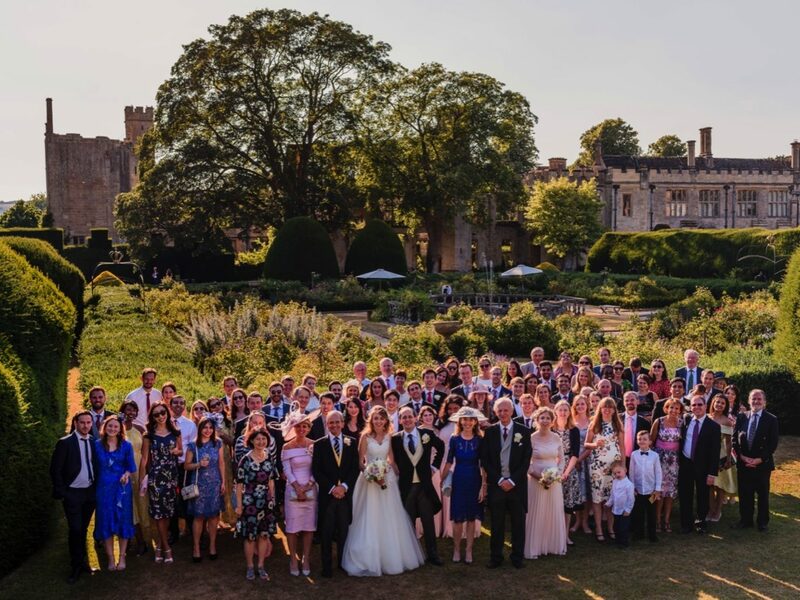 Your wedding breakfast in the marquee can be followed with dancing as the sun sets over the castle, to complete your perfect day. 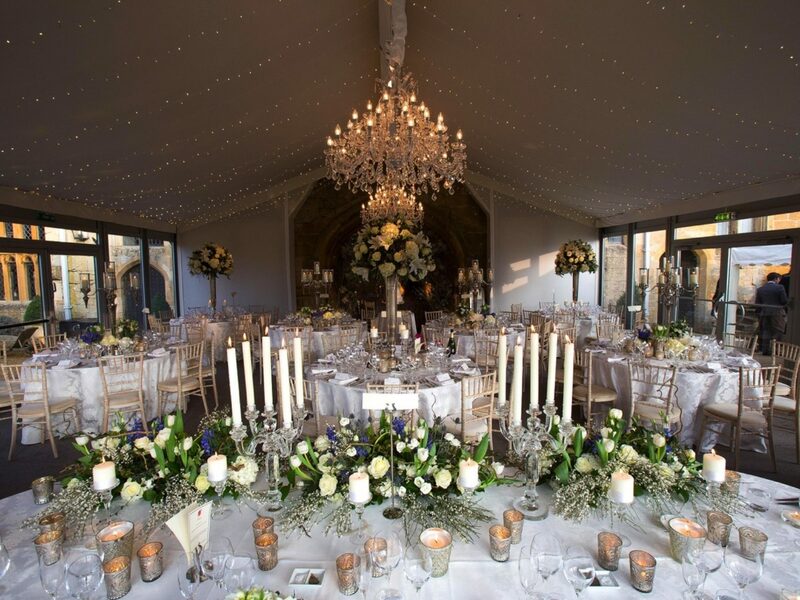 Our grand Banqueting Hall and bright and airy Pavilion provide spacious dining and celebration areas to seat up to 140 people, with many more guests able to enjoy the large terrace and pretty outdoor bar and barbecue area with stunning views across the valley. 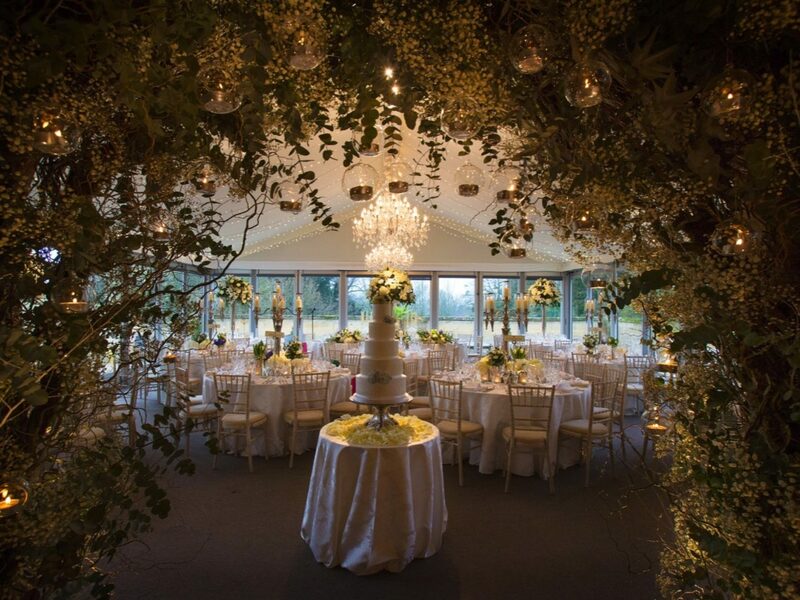 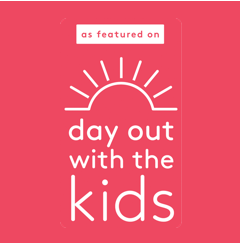 Contact us to request a brochure and enjoy begin planning your special day. 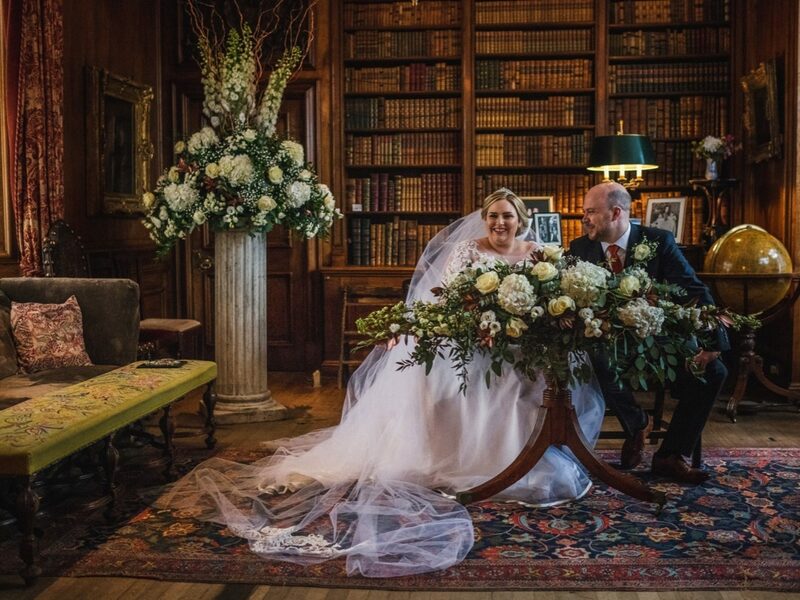 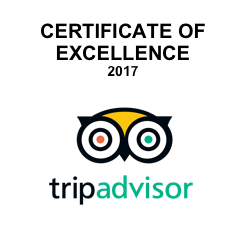 We are pleased to be able to offer late availability dates in 2019.